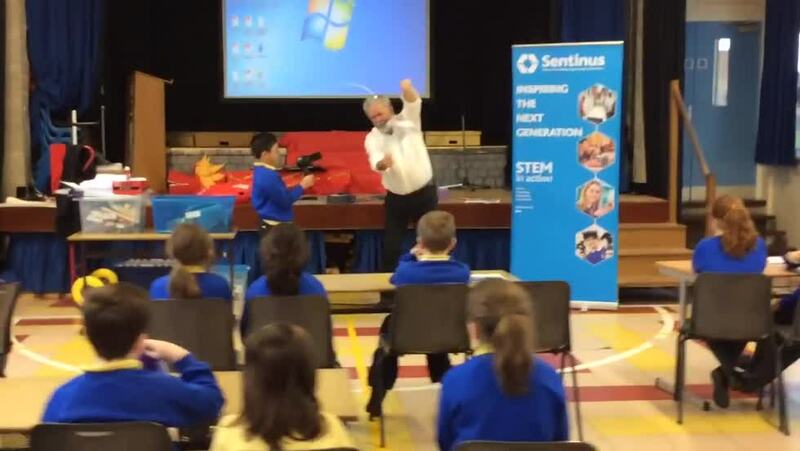 Primary 5 enjoyed a wonderful day of STEM activities with Sentinus and Bombarier Belfast. 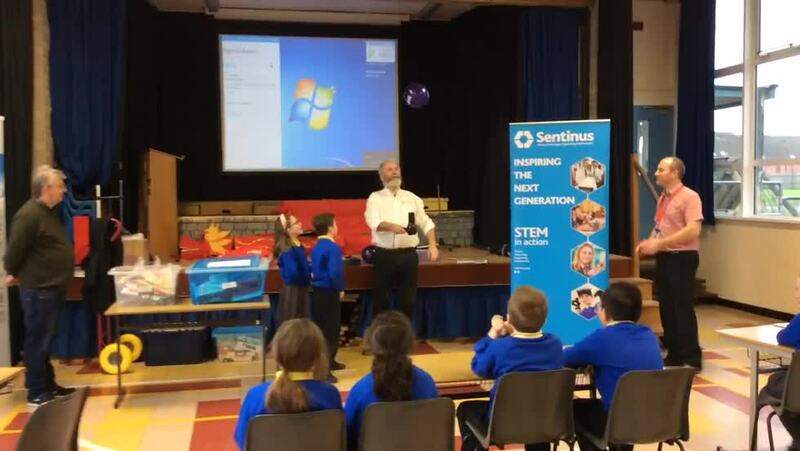 They demonstrated air pressure through a balloon and hairdryer experiment. Children handled materials that planes are made from. They created helicopters and even rockets which were able to fly using thrust!